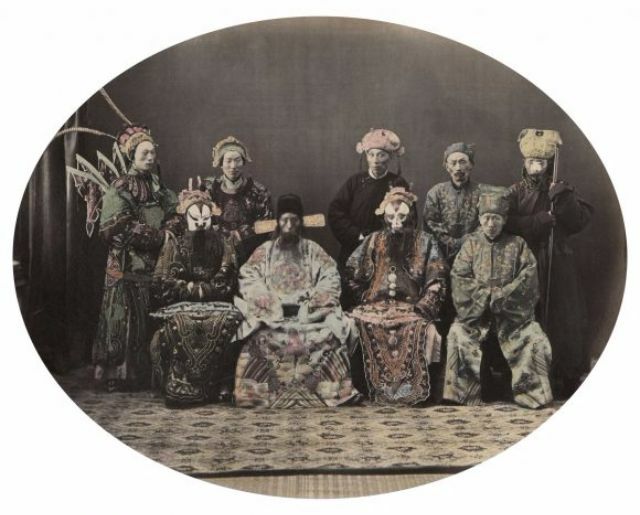 Born in Britain in 1832, William Saunders moved to China in the 1850s and opened a photography studio in Shanghai in 1862. 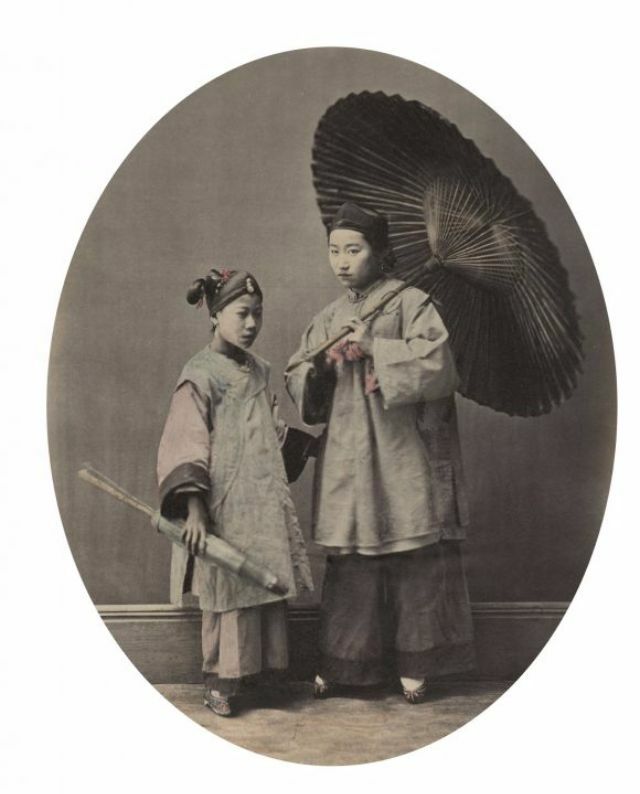 One of the first photographers in the city, Saunders focused primarily on portraiture but also photographed street life, local customs, current events, scenic views, and even executions. 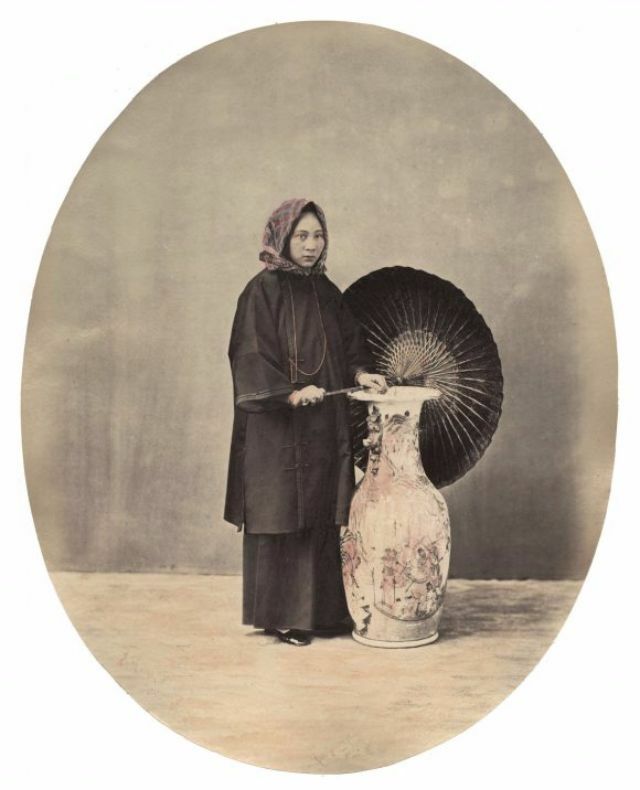 His photographs, intended for tourists and Westernes, were often based on compositions of earlier gouaches made for export. 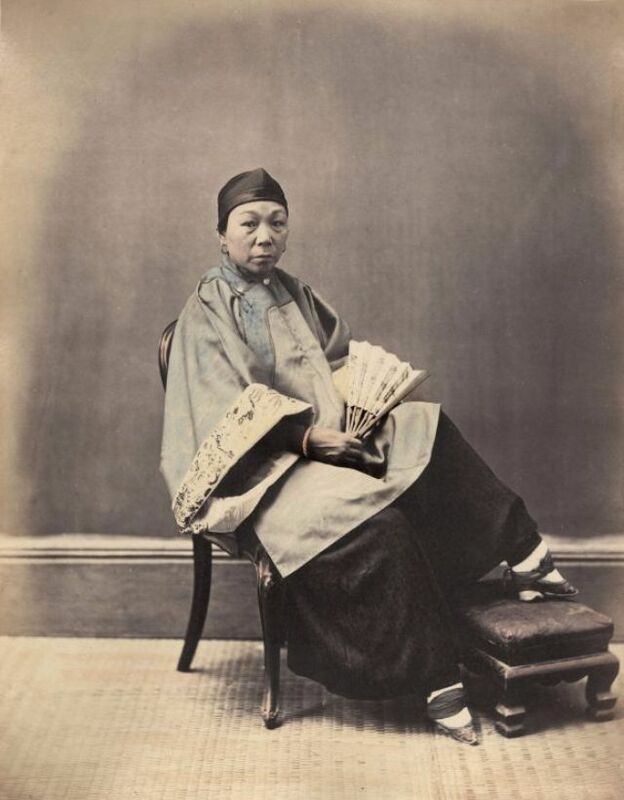 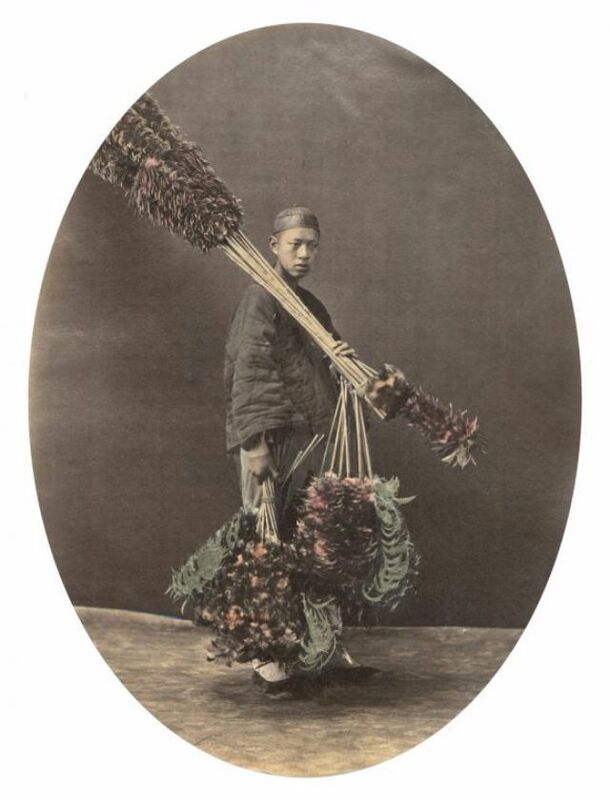 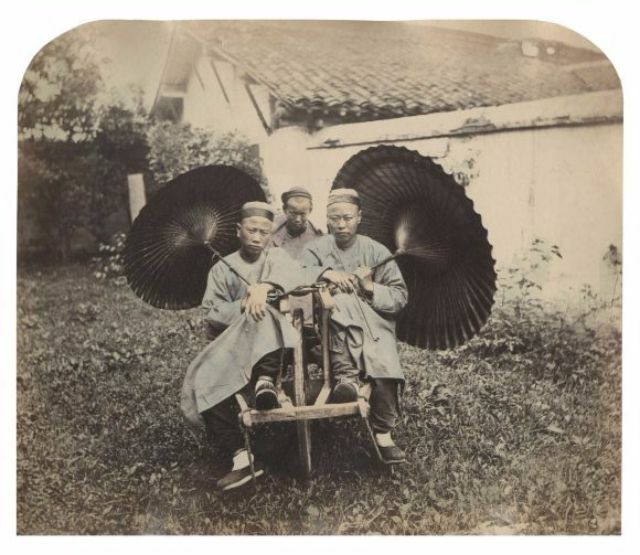 He was one of the main commercial photographers in China in the nineteenth-century. 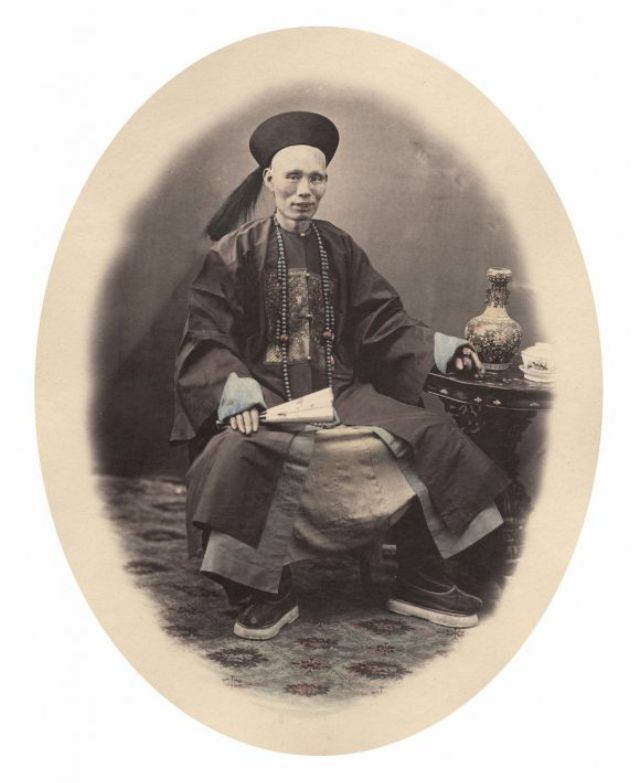 A series of fifty prints—Portfolio of Sketches of Chinese Life and Character—was published in 1871. 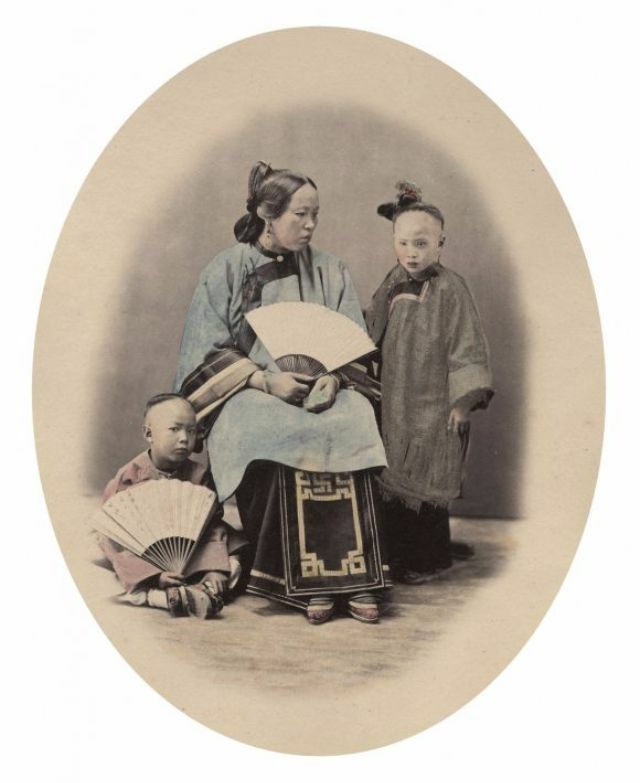 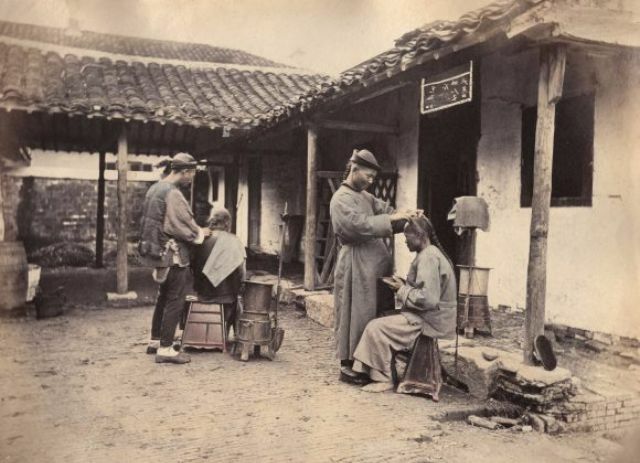 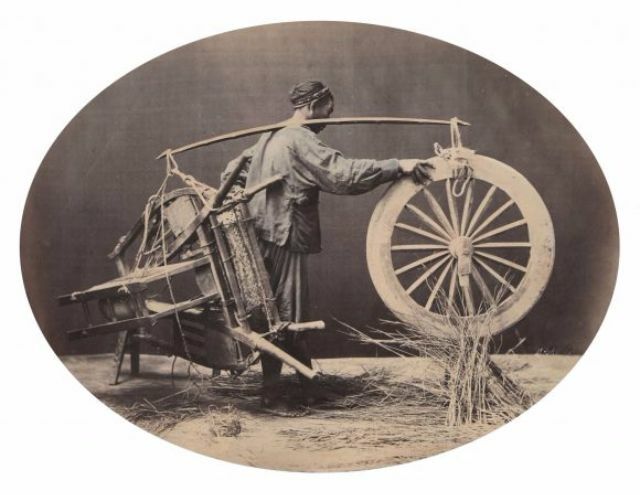 This portfolio, in addition to his photographic contributions to Illustrated London News and other publications, disseminated information about life in China to Westerners. 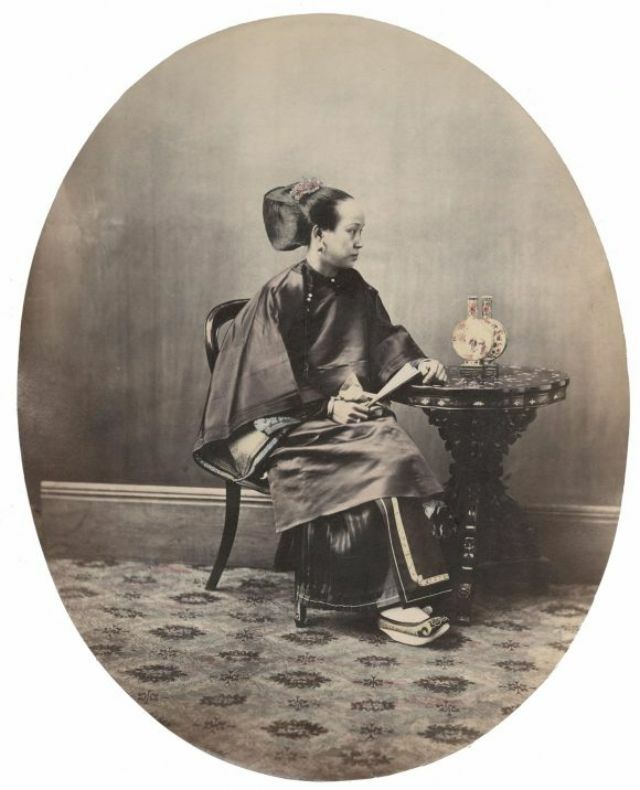 Saunders died in 1892.